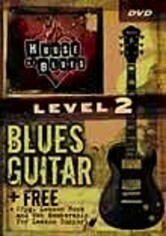 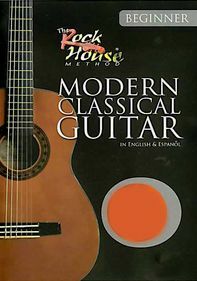 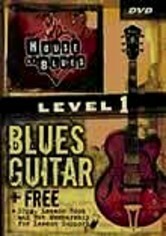 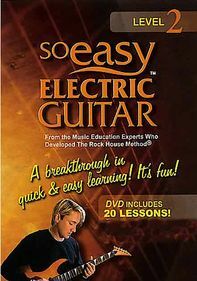 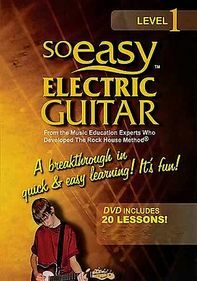 This instructional program from the renowned House of Blues builds on skills learned during the Level 1 DVD. 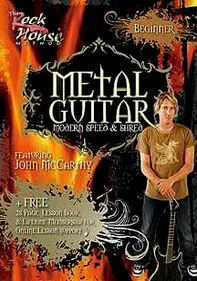 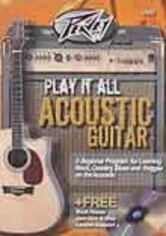 John McCarthy moves on to advanced playing techniques such as full-form blues chords, blues scales, triplet lead patterns, the shuffle feel and swing effect, as well as challenging blues riffs and turnarounds. 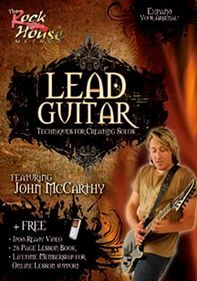 By emphasizing the techniques and components necessary for creativity, these lessons encourage you to cultivate your own style.